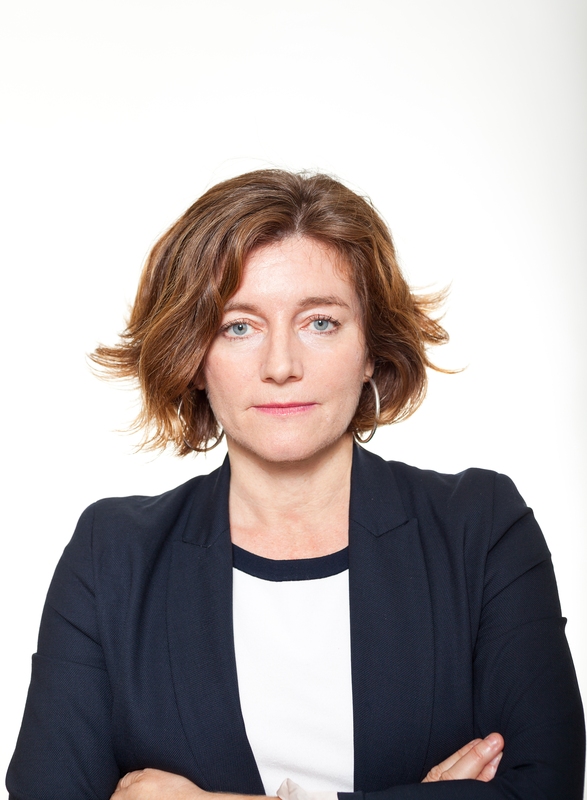 Natalie Nougayrède is an Editorial board member and columnist at The Guardian, as well as the editor of its “Europe Now” opinion section which publishes views from citizens, activists and civil society across the continent. She was previously the editor-in-chief of Le Monde, after being its diplomatic correspondent and Moscow bureau chief. She writes about international and European affairs, with a special focus on security issues and human rights. She was awarded two French journalism prizes, the Prix de la Presse Diplomatique (2004) and the Albert Londres award (2005), for her coverage of Russia and the Chechnya war. She is on the board of the Primo Levi Centre in Paris, an NGO which helps refugees who have been victims of torture. She has contributed to books on Putin’s Russia and on Anna Politkovskaya (in French). In 2017 she was a Richard von Weizsacker Fellow at the Robert Bosch Academy, Berlin.